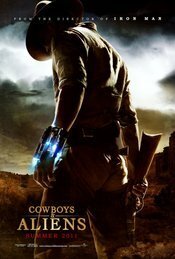 A very nice blog & wonderful trailer shared of Cowboys & Aliens. overall You have beautifully maintained your blog with good layout, you must submit it for free in this website to gain more exposure. hope u have a wonderful day & awaiting for more new post. Keep Blogging!